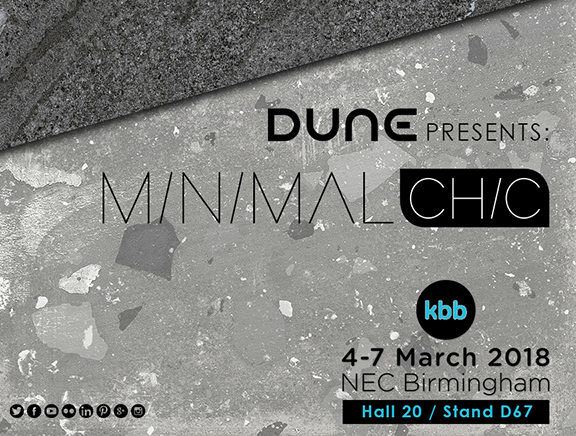 Dune was attending at KBB Show. 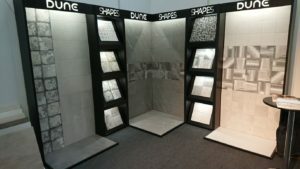 There, the visitors enjoyed discovering our novelties: avant-garde ceramics, incredible volumes, neutral tones for the flooring, special mosaics and elegant washbasins. 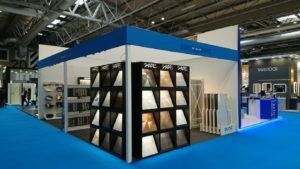 It was a pleasure to receive you at our booth at KBB!